Hey Guys it has come it my attention recently that the Australian Government has changed its policy from accepting 100 coptic refugees every year to 0. I think in the current climate this is totally unacceptable. Thus i have started the petition below to show the government that we do not agree with this decision. 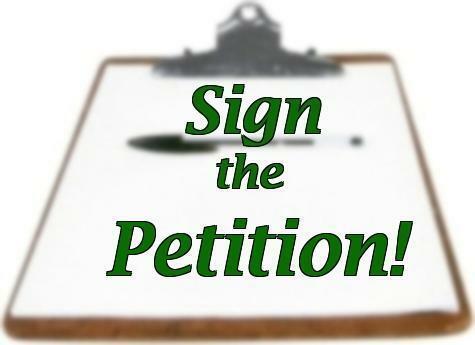 Please take a moment to sign. Spread the word. Include your family members this is of utmost importance. Coptic Christians in Egypt following the January 25 Revolution have suffered immense persecution. Their churches have been burnt down, women and children have been abducted and religious persecution in all facets of life has multiplied dramatically since the revolution. On Behalf of the 70000 Coptic Christians living in Australia we bring to you this urgent petition, asking for the 100 places for persecuted Copts to be reinstated as part of 14000 refugees Australia takes yearly as part of its Humanitarian role in the World. We ask you to replicate the policy of the Opposition and the promise of opposition immigration minister Scott Morrison to reinstate the 100 positions for persecuted Copts as part of Australia’s Refugee Policy. It saddens us greatly that your government has removed this from its current policy and we ask for its urgent rectification. Previous Post A Dark Dream! Next Post The Holy Family In Egypt!